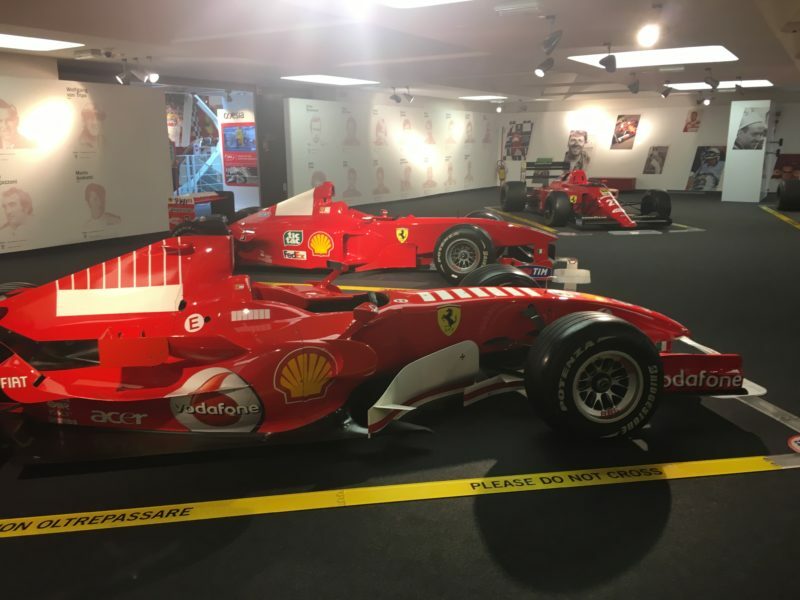 The Museum in Maranello tells about the ferrari of today and tomorrow, explaining the history of the famous prancing horse, an itinerary among the most famous Formula 1, the Sport Prototypes and Gran Turismo. 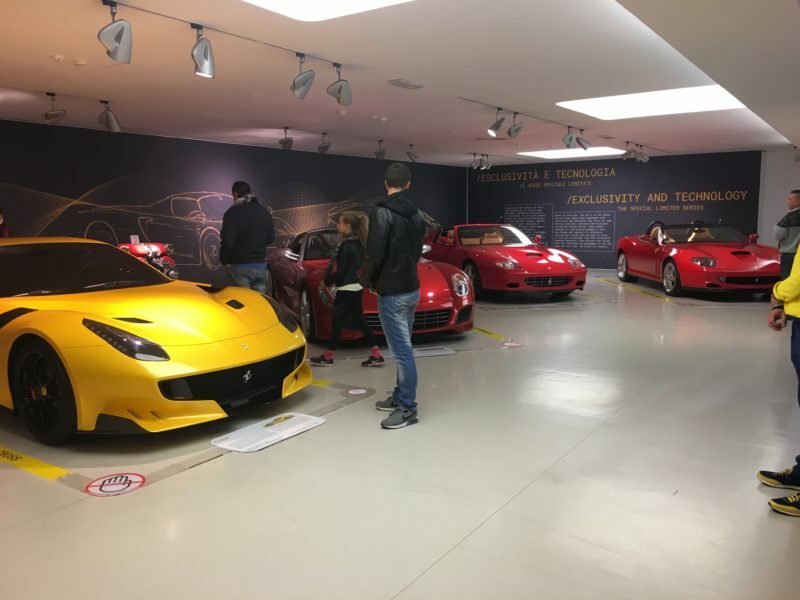 There is also inside the museum a film room with continue films on the Ferrari history and many many cars to see. 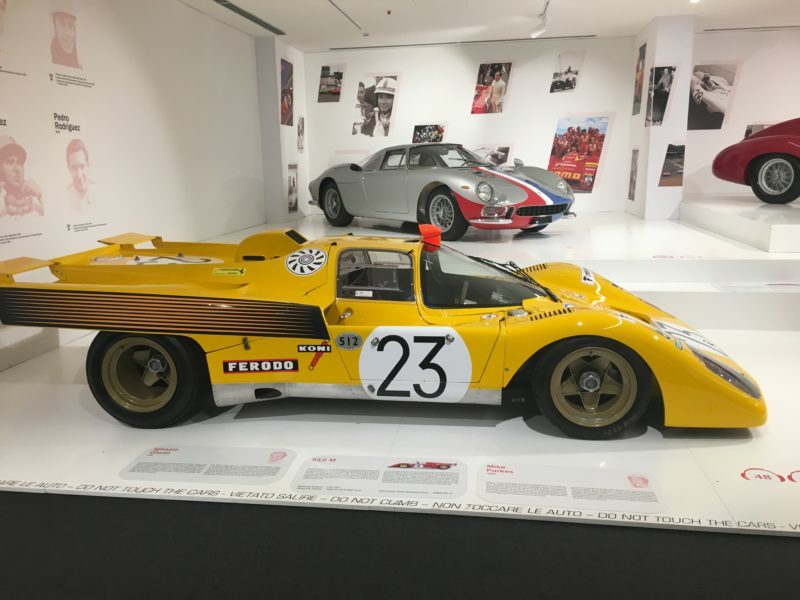 A complete collection that only here can be seen starting from the first cars up to the most recent ones. 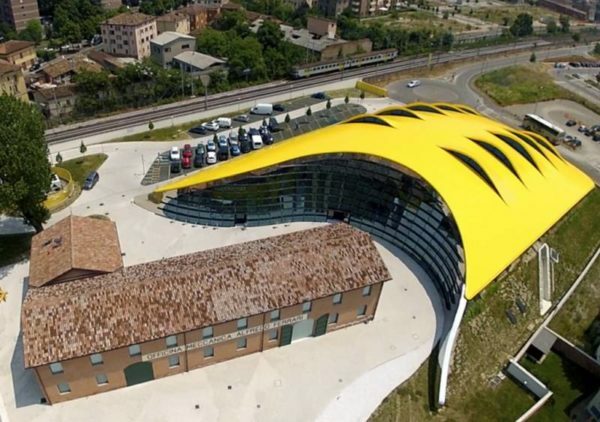 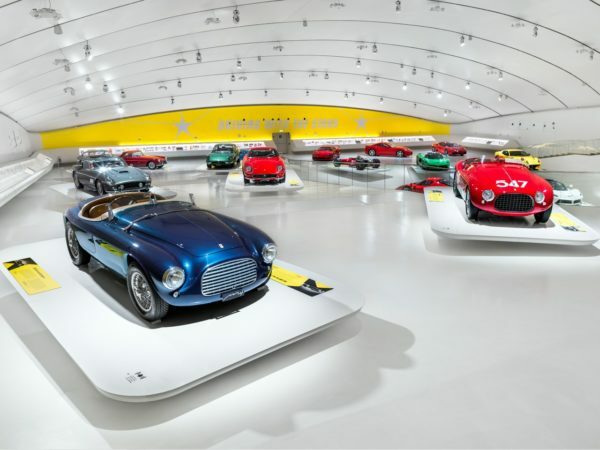 This museum is a spectacular futuristic structure where you can experience not just his cars but his own story as a driver and Scuderia founder. 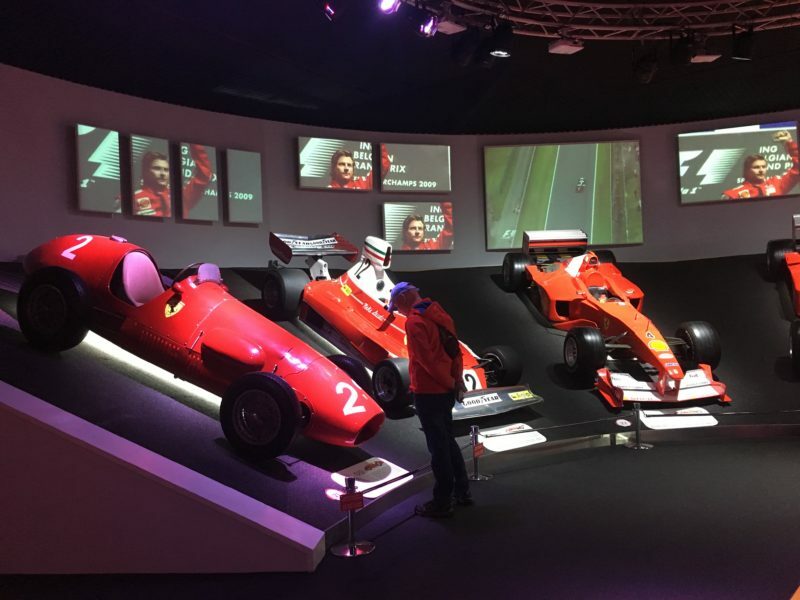 Two videos shows Enzo Ferrari at the various stage of his life and career. 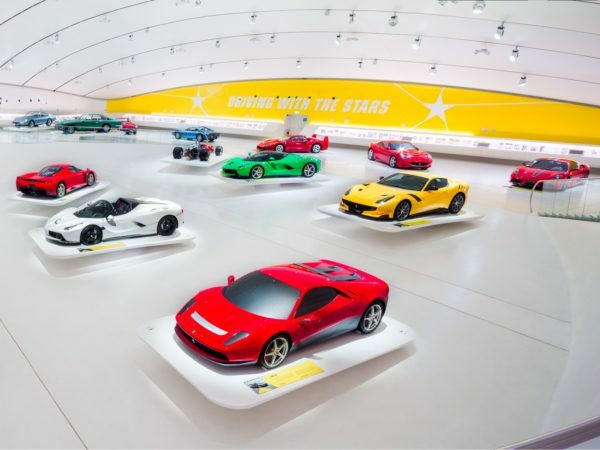 Into the Museum, you can discover the Ferrari models that have starred in the action scenes of Hollywood movies, as the 308 GTS from “Magnum P.I.”, the Testarossa from “Miami Vice” or the 375 American driven by Sophie Loren in “Boy on a Dolphin”. 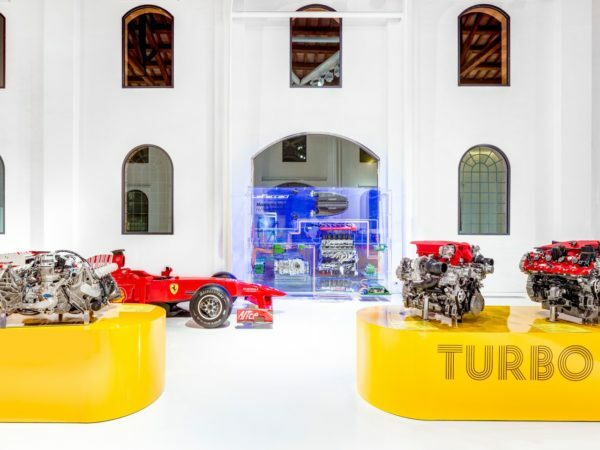 There is also a Ferrari Engine Museum, placed into the former workshop of Alfredo Ferrari, Enzo’s father.